We’re happy to announce that Et Games is now sending out parcels for 3d printing start-up Monkeypuzzle. Enter the code at monkeypuzzle.co.uk to obtain your discount. 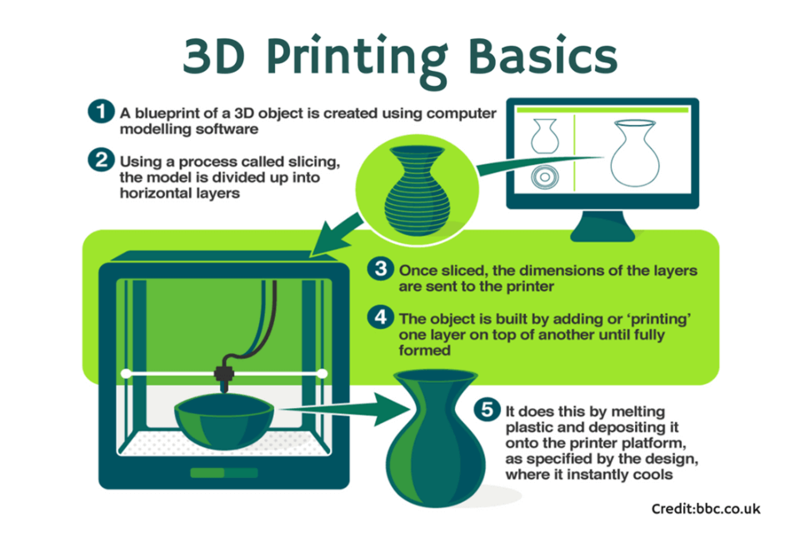 If you’re wondering what 3d Printers are – they are little machines that enable you to “print” 3d objects from your computer in biodegradable plant based plastic called PLA. We’ve used ours for prototyping game components, printing a cup holder for the car, and mending the toilet, to name but a few. We think they’re revolutionary.